LiveCode LessonsLiveCode LessonsHow To - Step-By-Step Guides To Tasks In LiveCode Working with filesHow do I export a csv file? Following on from importing a csv file displaying it in a field or a data grid and renaming the headers this lesson will show you how to export the data to a csv file. 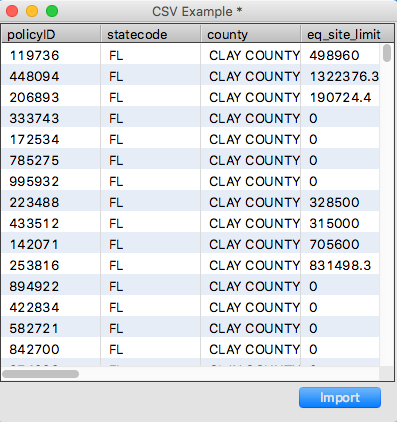 Exporting our data will be quite similar to importing with a couple of changes. We will use the ask file command, instead of answer file, as this allows the user to provide the name and location of a new file or choose an existing file. We also want to ensure that we save out as a csv file so we check the file extension of the selected file. 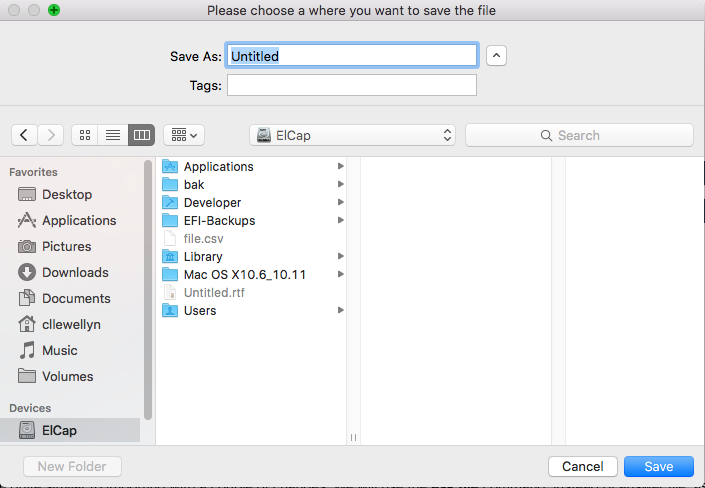 ask file "Please choose a where you want to save the file" with type "Comma Separated Values|csv|TEXT"
As before we now have the location of the file we want to save our csv data into, all we have to do now is put the contents of the field into the file. Again we use the URL keyword, but this time we put the data into the url. In the How do I rename the headers on a text file? lesson we imported our data and displayed it in a data grid. What if we want to export from a data grid? Again we can use the same LiveCode to get the file name, we just need to modify the LiveCode that saves the data. Prev: How do I rename the headers on a text file? Next: How do I get the content of a URL on a web server into LiveCode? 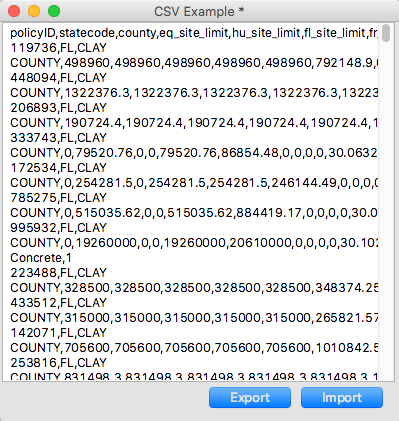 Is it possible toread a CSV file in livecode? User types in username and password. If there is a match in the csv gives details else error message "user doesn't exist"
sure LiveCode has great text manipulation capabilities. There are many ways to approach the problem and depending on the size of the data you may also want to consider implementing a mechanism that optimizes search for the relevant items. Maybe this is not necessary, but something you should at least consider. I'm having difficulty locating the previous tutorial to 'How to export a csv file', could you please forward a link to 'importing a csv file' tutorial!? I have re-orders the lessons so they should be in the correct order now. I want to update a value in an already created CSV file from a LC field. The file contains both columns and lines. How do i locate the specific line and column that i want to update? which would update the 5th column in the 4th line of the variable tFileContents.